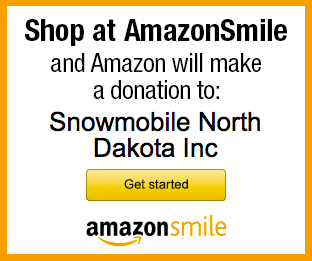 The 40th Annual Snowmobile State Convention is November 30th -December 1st. Use the form below to register online. After submitting your registration you will be directed to PayPal to complete payment. You can use a credit card or PayPal account to make a secure payment.